You can find a lot of women who cheat at our dating service. 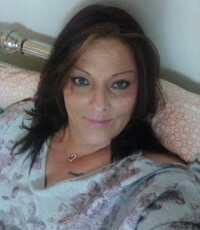 Fun Loving Wives is for men looking to hook up with the wife who is neglected by their man and Lonely women who want a REAL man to fill the void. This site is real, and there are real men and women looking to get together. This is the true Fun Loving Wife site with a huge database to provide you with that perfect match. We highly recommend being discreet and enjoy your membership. funlovingwives.com does not screen members for criminal background. Click HERE to learn how to use this and other dating sites safely.